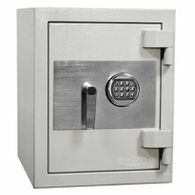 "Often referred to as fireproof safes, fire safes do exactly as they say and protect your valuables from fire. 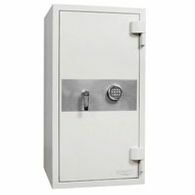 Simply put, they are a safe box with some form of insulation in the walls and door to keep the inside cool while the outside burns up. 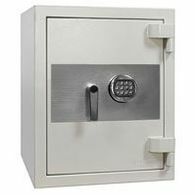 While most Fire Safe boxes have some form of locking bolts, they have no burglary rating, they are purely rated for fire. 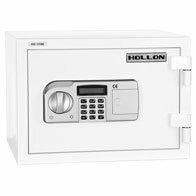 This means that your important documents will be kept out of the hands of kids and guests, but any burglar with tools will crack it open with ease. 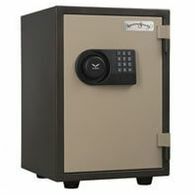 Our thousands of fireproof safe reviews have allowed us to refine our search to only the best fireproof safes." 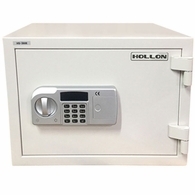 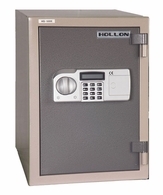 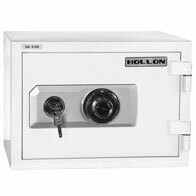 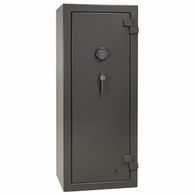 Looking for a safe that offers both Fire and Burglary Ratings? 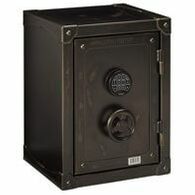 Check out our list of UL RSC Home Safes. 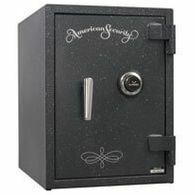 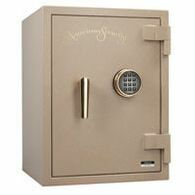 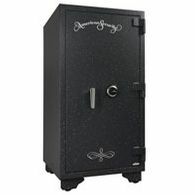 Looking for a safe that offers an insurable fire and burglary rating for valuables totaling over $20,000? 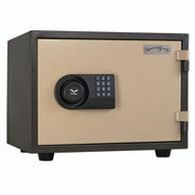 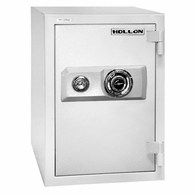 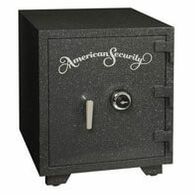 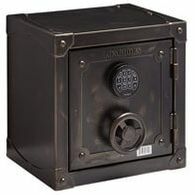 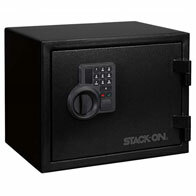 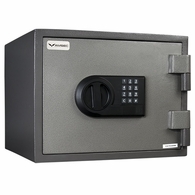 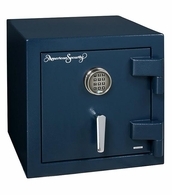 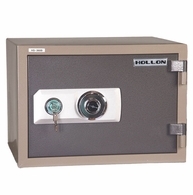 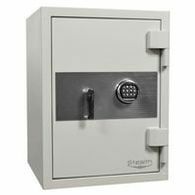 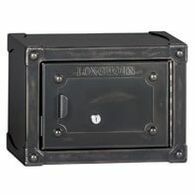 Check out our list of High Security Safes.